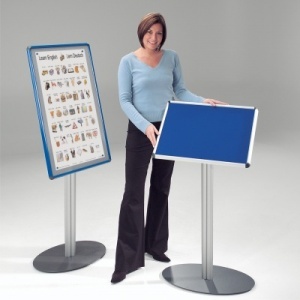 In keeping with the entire Shield range, this distinctively framed freestanding noticeboard is mounted to a heavy duty stand. 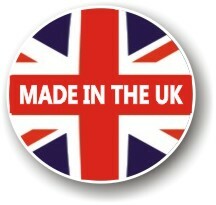 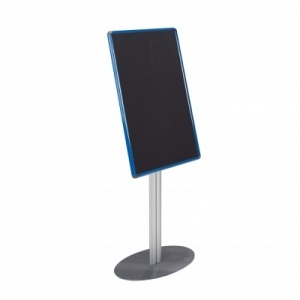 Adjustable bracket enables the noticeboard to be mounted perpendicular or up to a 45 degree angle. The Board can be mounted either landscape or portrait. 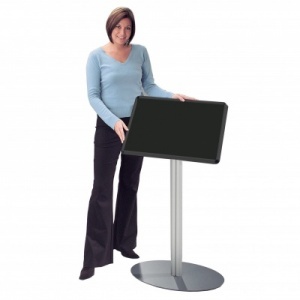 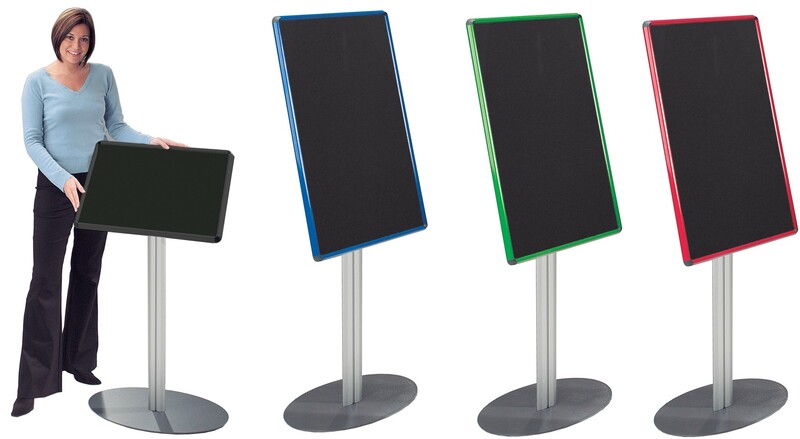 The Shield Freestanding Foyer Board is available in six frame colour options and is complimented with a choice of 18 loop nylon fabric colours.